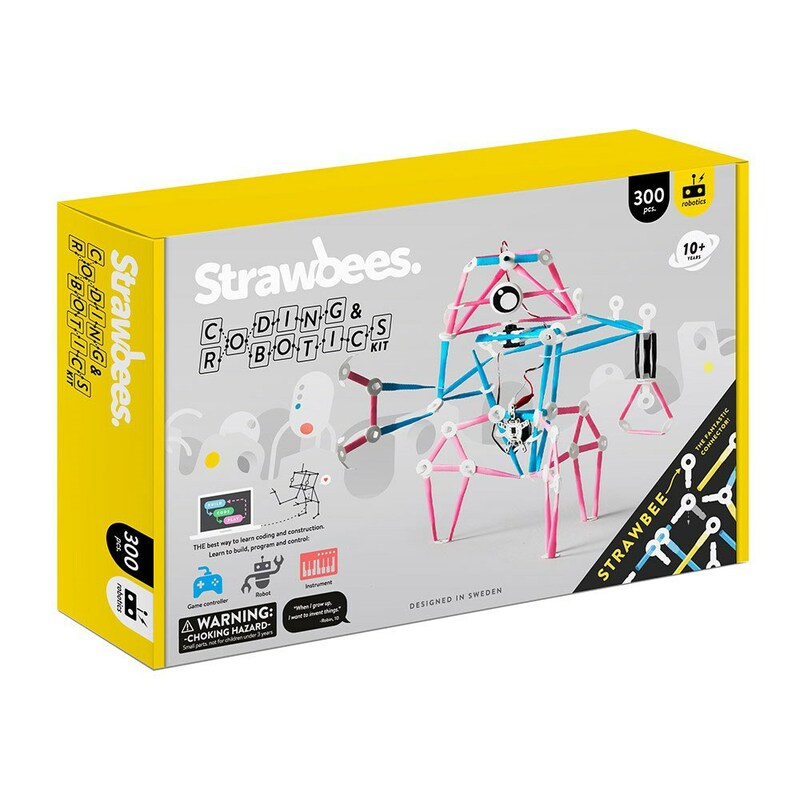 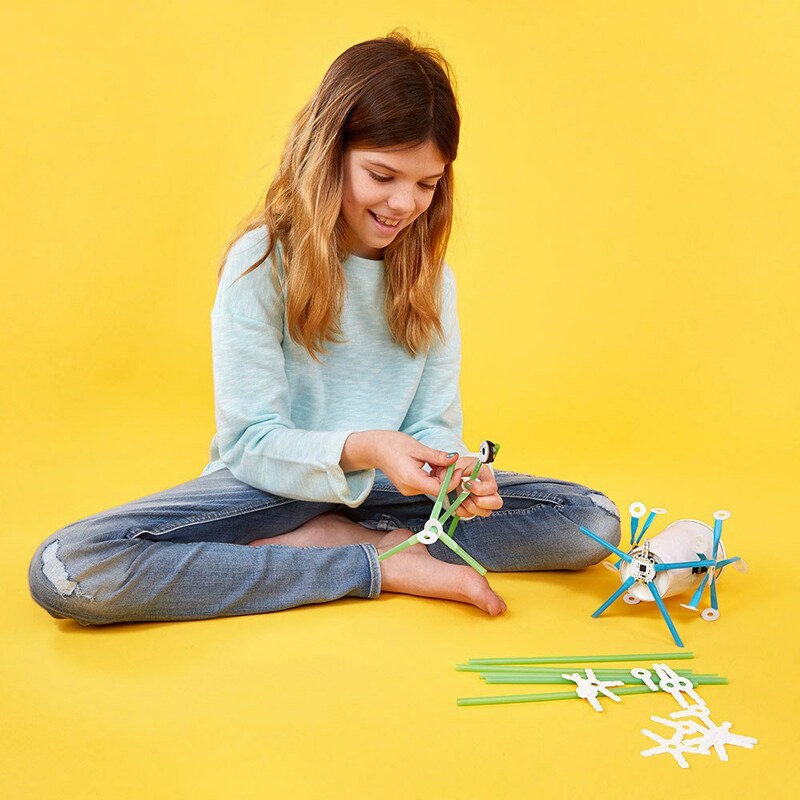 Create your own robotic creatures with the Strawbees Coding & Robotics Kit. 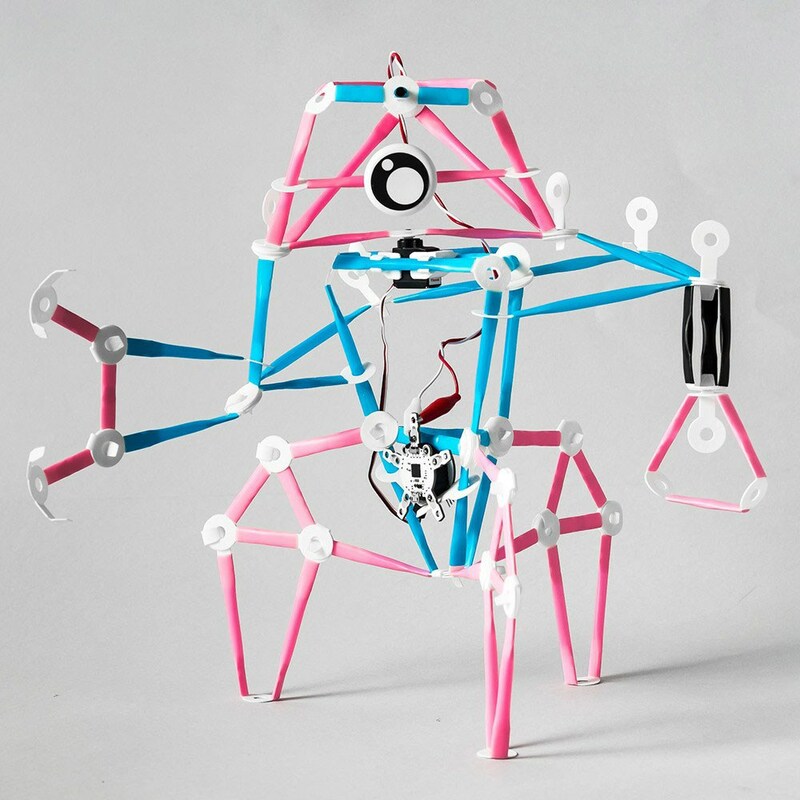 You can program and construct different shapes and forms. Connect Strawbees, motors, LEDs and sensors to make your own creatures! It's a fun and easy way to learn the basics of physical programming, electronics and mechanics, and encourages children to explore coding. 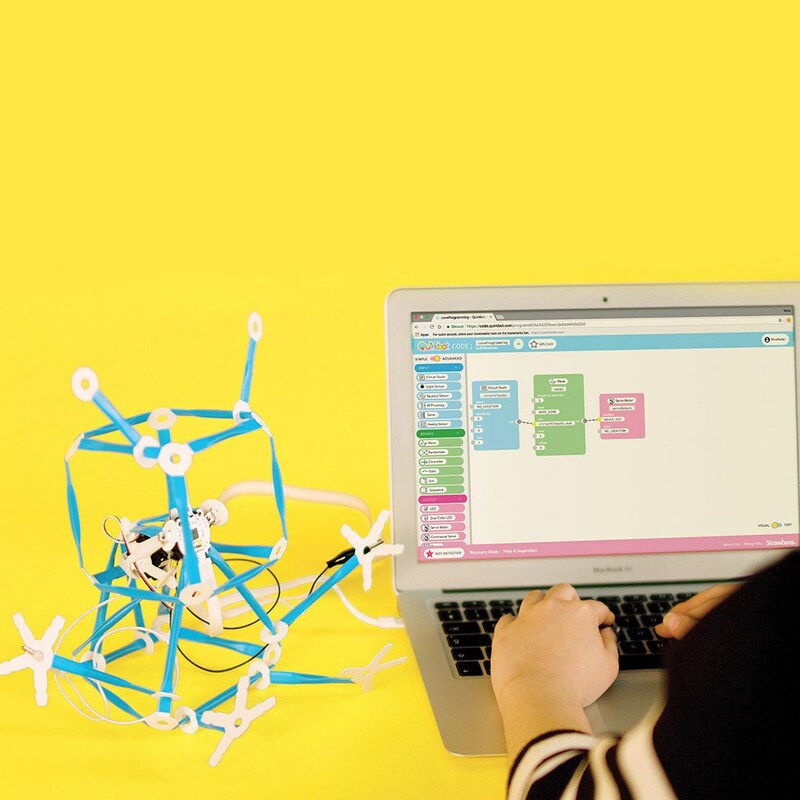 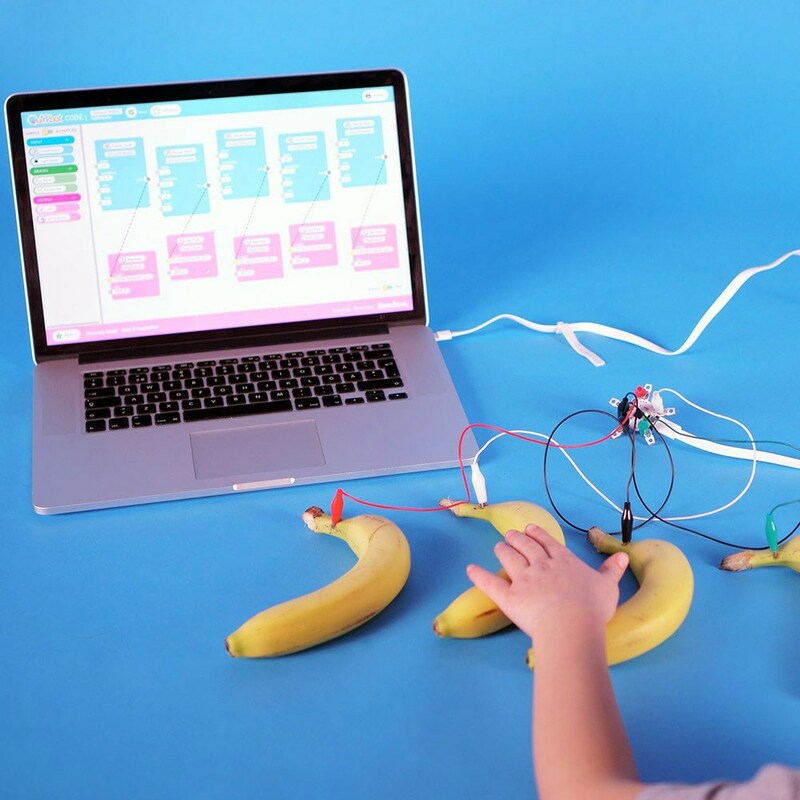 This coding kit is pefect for kids, grown-ups and educators. Get a completely open-ended robotics kit with 300 pieces, normal and magnetic feet, a couple of eyes with a set of stickers and all the electronic component to build and program amazing robots! 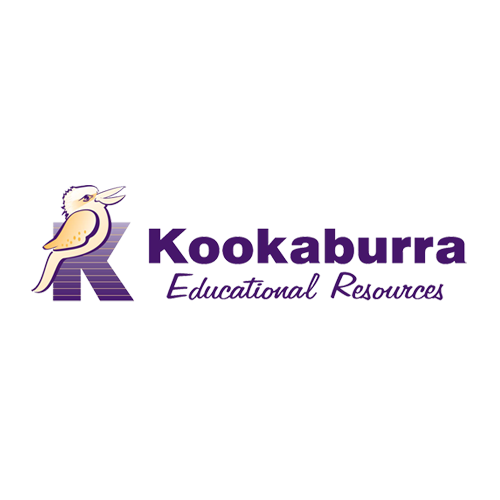 Classroom Pack for up to 3 students.